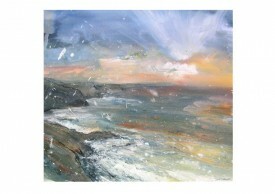 St Clether School Room, December 2007. 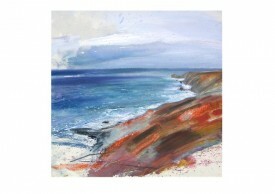 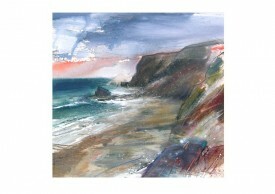 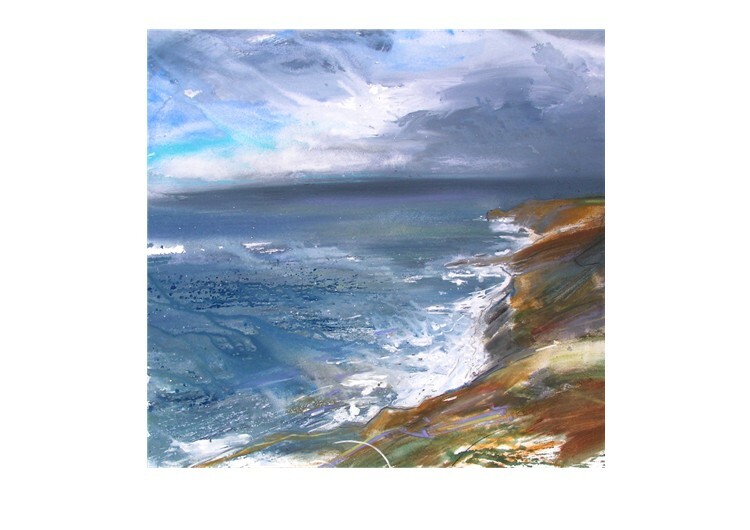 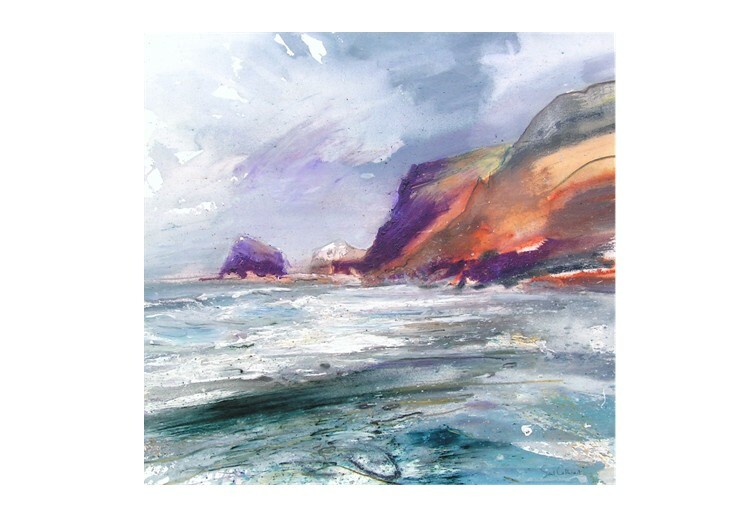 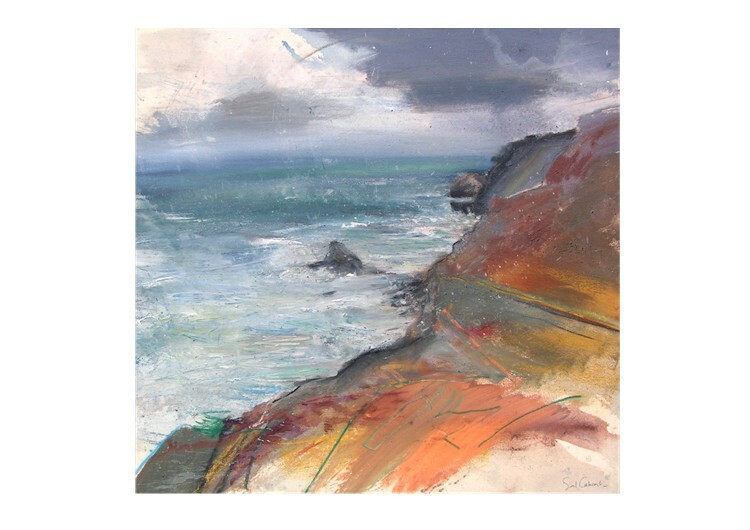 A collection of paintings of the most amazing beach in Cornwall. St Clether School Room, December 2007.